“I don't think it's the real performance of the car what we have shown in Australia and I think we are all quite confident that we can be better… in Bahrain”. 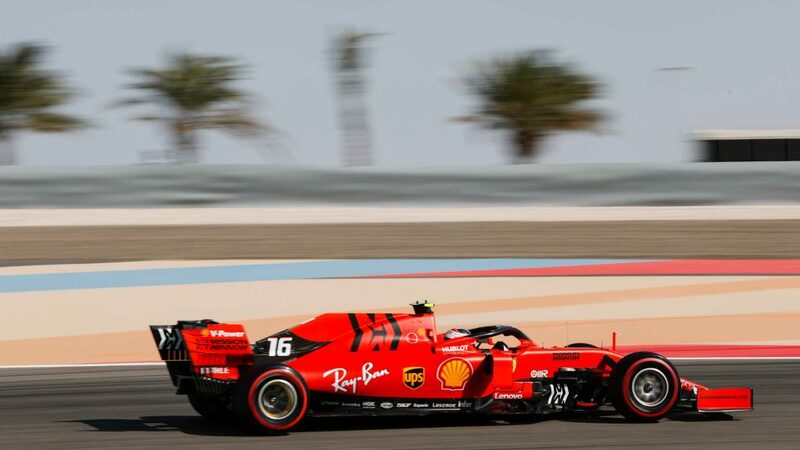 So said Charles Leclerc when he arrived at the Sakhir track, and the Monegasque proved as good as his word in Free Practice 1 to head a dominant Ferrari one-two. 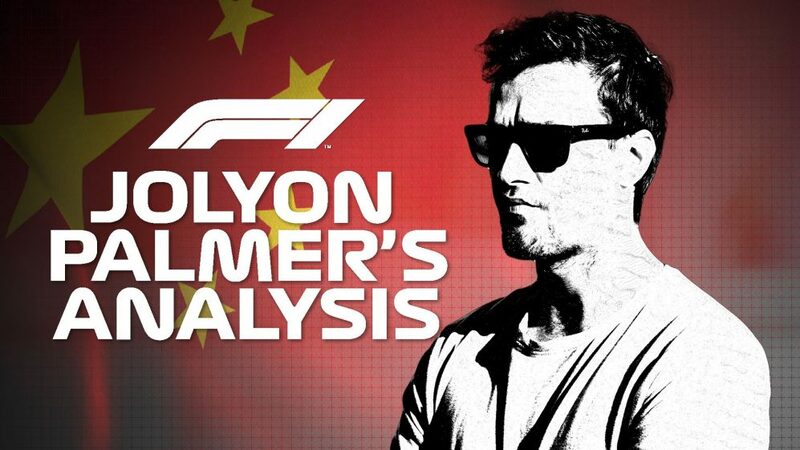 FP1 tends not to be a properly representative session in Bahrain, given that – like FP3 – it’s run in the middle of the day, rather than in the dusk and night-time conditions seen in FP2, qualifying and the race. 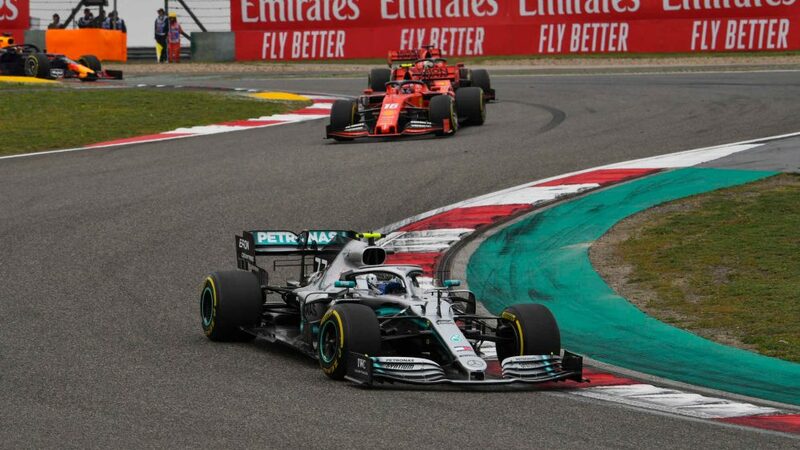 Despite that, it was an undeniably strong comeback for Ferrari after an underwhelming showing in Melbourne, Leclerc heading Vettel by 0.263s but, crucially, nearly a second up on third-placed Valtteri Bottas, the Australian Grand Prix winner leading the charge for Mercedes, with team mate Lewis Hamilton in fourth. 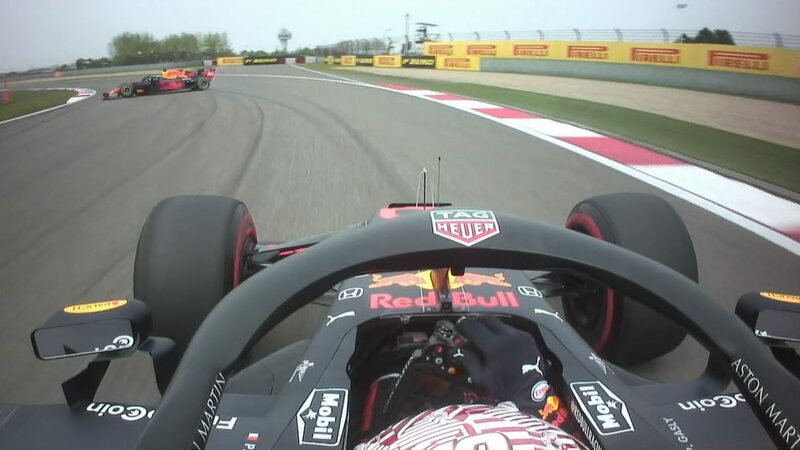 Behind the two Ferraris and the two Mercedes, the Red Bulls also found themselves line astern in P5 and P6, Max Verstappen shading Pierre Gasly, and 1.319s down on the pace of Leclerc. Renault had hoped to show the horsepower gains their power unit had made over the winter in Bahrain. 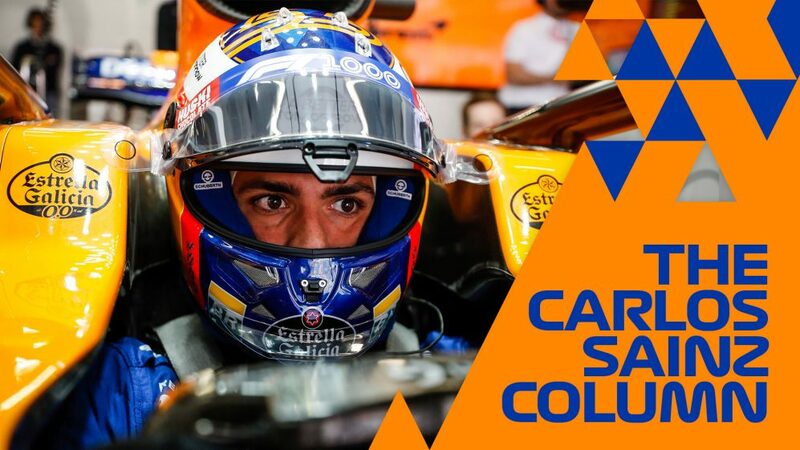 And Carlos Sainz did just that for McLaren, heading the midfield in seventh, ahead of the works Renault of Nico Hulkenberg , who found himself dicing with the Alfa Romeo of Antonio Giovinazzi in the final moments of the session, the pair coming together through Turn 7. Stewards investigated the incident and decided no action was needed. 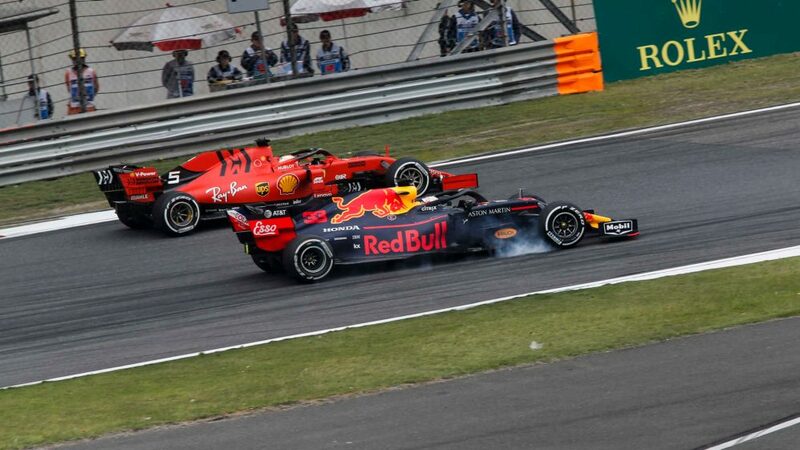 Toro Rosso’s Daniil Kvyat was P9, meanwhile, ahead of the Alfa Romeo of Kimi Raikkonen. 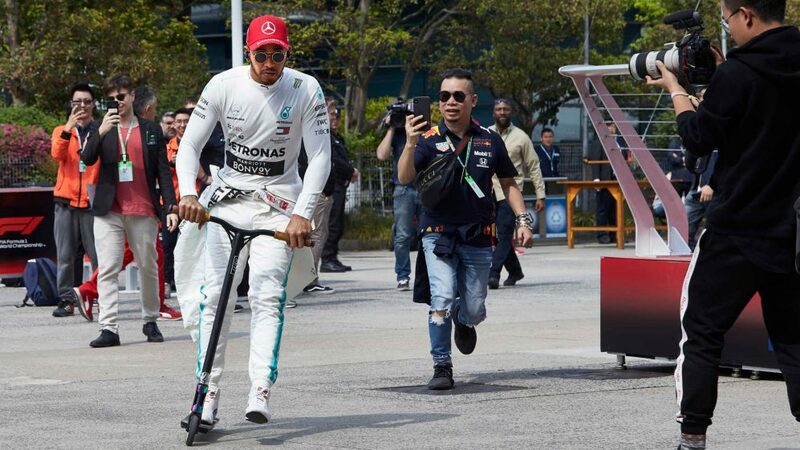 With drivers struggling for rear grip around the little-used Bahrain International Circuit, Racing Point’s Lance Stroll suffered a spin in the first half hour of the session, rotating his car coming out of Turn 4 and nerfing his RP19’s front wing into the wall. There was no major damage done though, and the Canadian was able to get back on his way, ending the session down in P18. 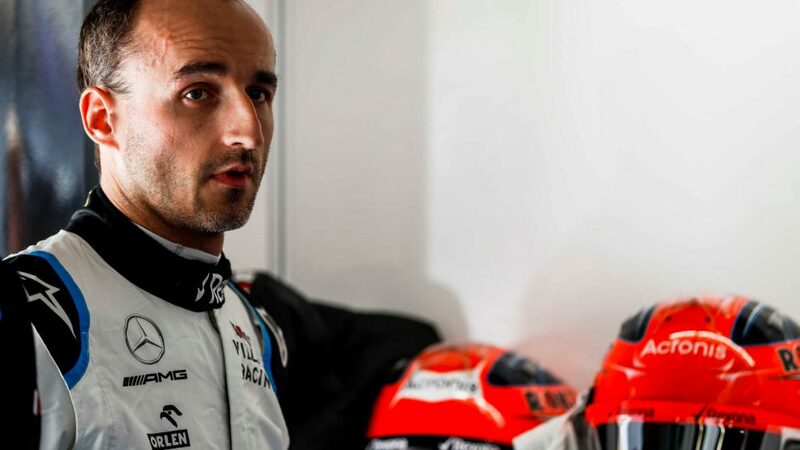 Williams were once again the slowest team, although around the more ‘standard’ Bahrain track, George Russell and Robert Kubica at least found themselves closer to the back of the rest of the pack than they had been in Australia, with Russell once more heading their challenge with a 1m 34.188s. It wasn’t all plain-sailing for the Briton though, as he lost the back end of his FW42 coming out of Turn 2 in the final 10 minutes of FP1. 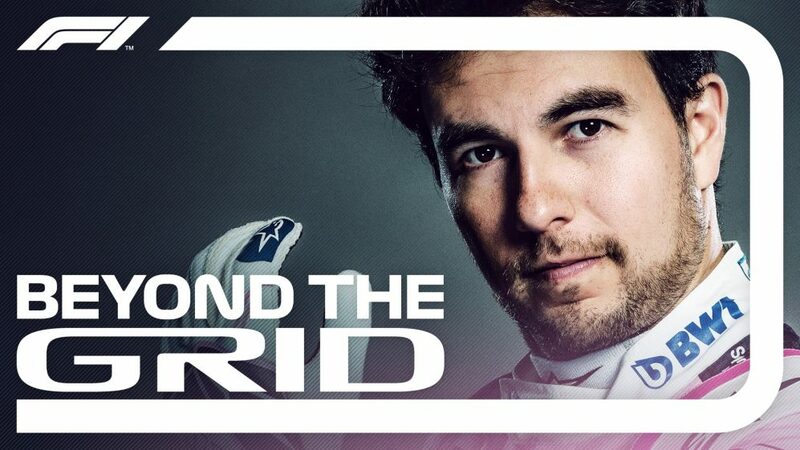 So that was the pecking order after the first running in Bahrain. 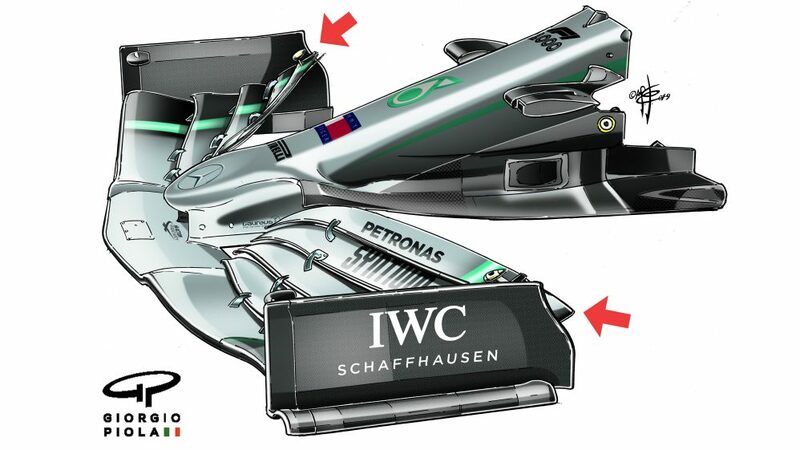 But expect to see more representative times coming during the qualifying simulations of FP2 later on.